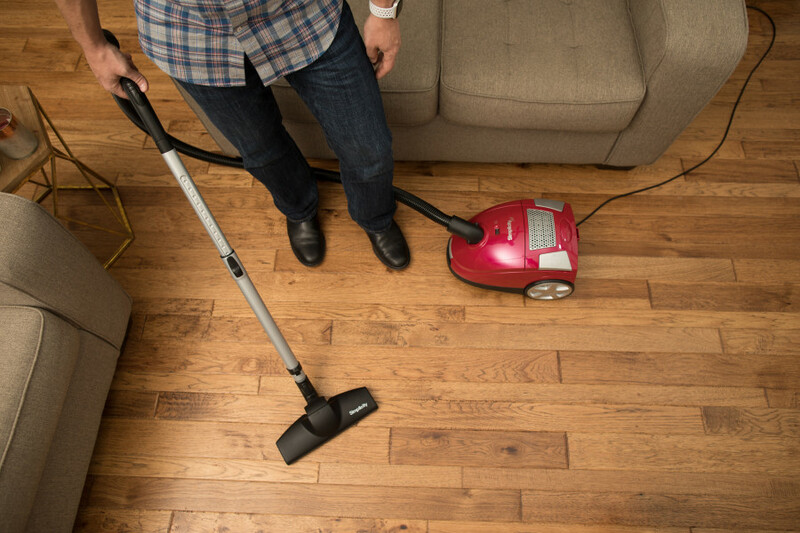 The most effective measurement of a vacuum cleaner's cleaning performance is suction power and airflow. Suction power demonstrates the actual "pulling" power of a vacuum motor. Strong suction power is needed, for example, when a vacuum cleaner is used on thick, plush, carpeting. Strong motor ability is the only way airflow can continue under obstructed conditions. Conversely, vacuums with weak suction power will "choke" when vacuuming plush carpeting.